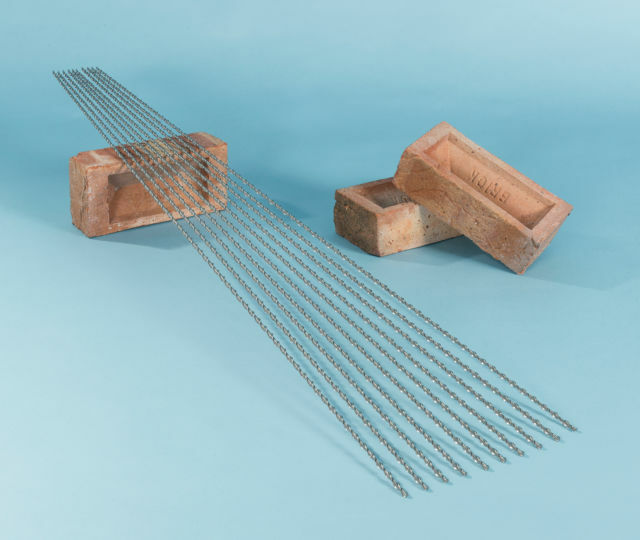 Twistfix helical bars are precision engineered reinforcing steels used for retrofit bed joint reinforcement to upgrade the tensile and flexural capacity of a masonry wall. 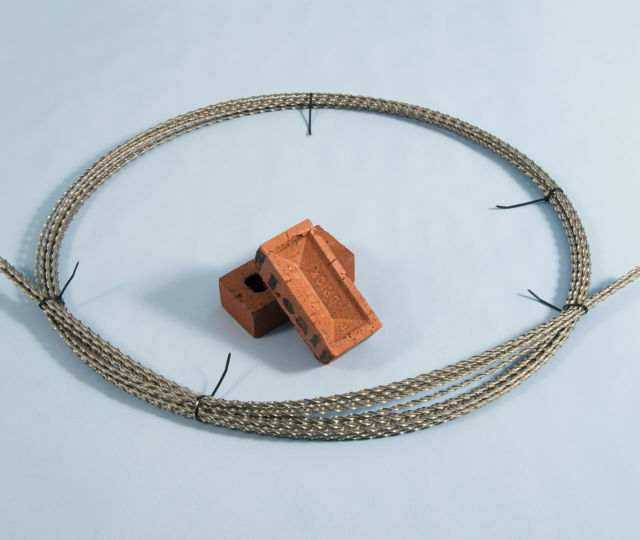 The bars have deep and continuous helical troughs that ensure bonding charac­te­ristics with proprietary mortars are superior to those of any alternative brick reinforcement bar. The twisted bars are manufactured from round stainless steel wire, which is passed through a series of profiled rolls to progressively alter its shape in cross-section. 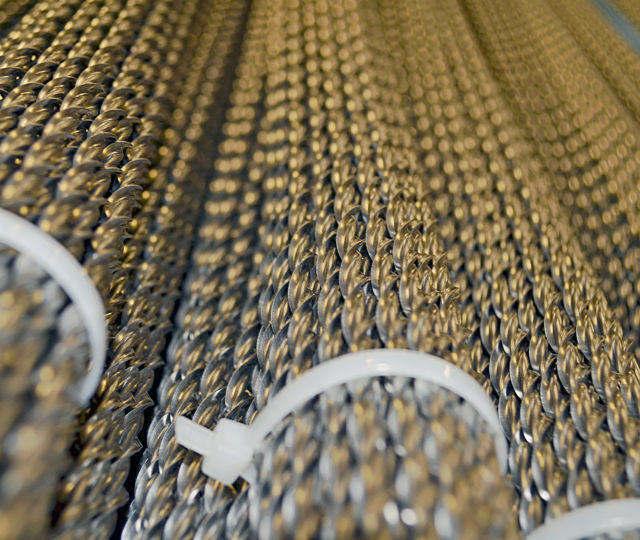 The cold rolled shaped wire is then forced through a twisting die to deliver a patented precision engineered helical rein­for­cement bar with unique torsional elastic yield charac­te­ristics and a tensile strength that is double that of standard stainless steel. Why do these shaped and twisted helical bars offer superior reinforcement to earler versions of helibar? 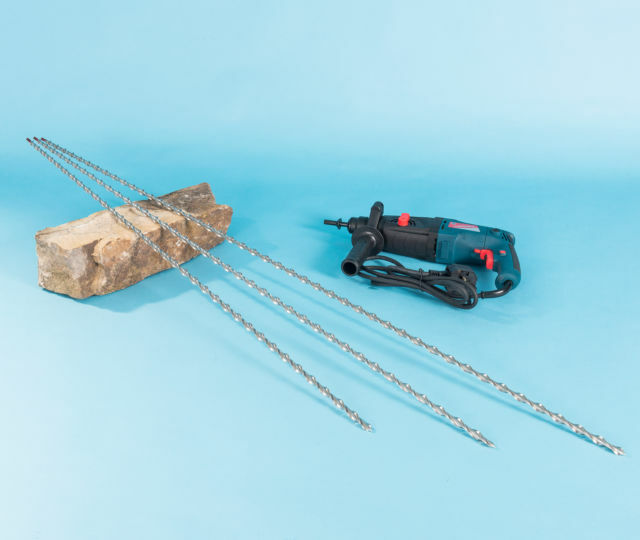 Twistfix Helical bars provide a quick, easy and cost-effective means of restoring or adding strength to existing buildings. 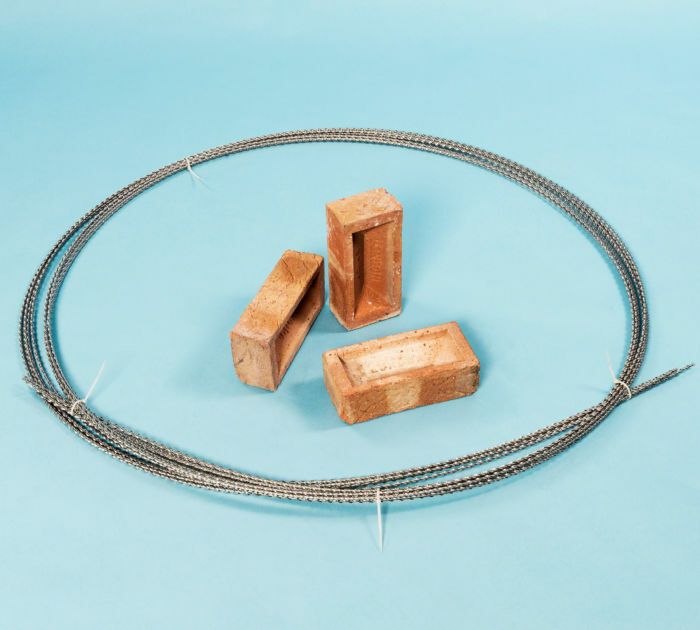 A series of structural repair details and 'how to' animations demonstrate the ease and versatility of installing these UK designed and manufactured brick reinforcement products.